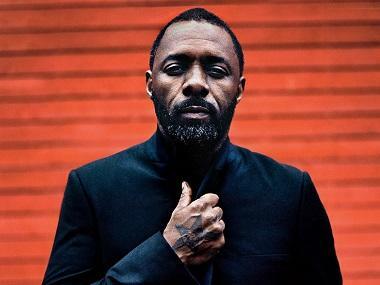 British actor Idris Elba fuelled speculation on Sunday that he may be named the first black James Bond, with a cryptic tweet. 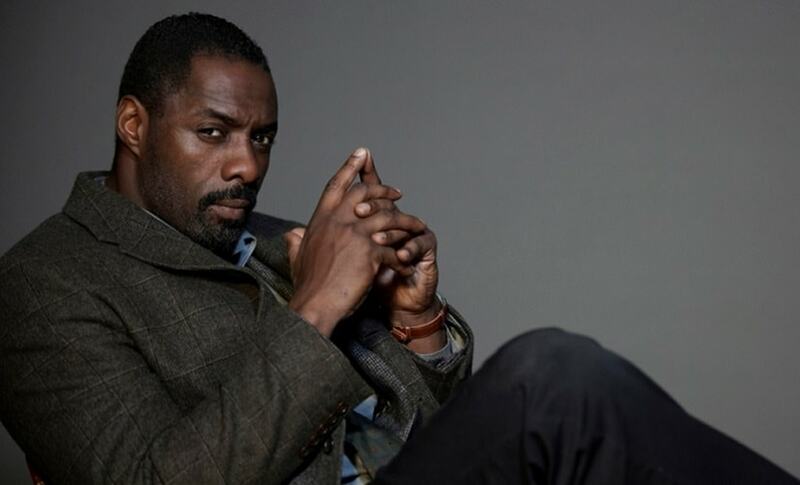 "My name's Elba, Idris Elba," he tweeted, echoing the super spy's famous catchline, "The name is Bond, James Bond." Elba, 45, made his name in gritty US television drugs drama The Wire and won a Golden Globe for his role as a murder detective in Luther, before moving to the big screen. 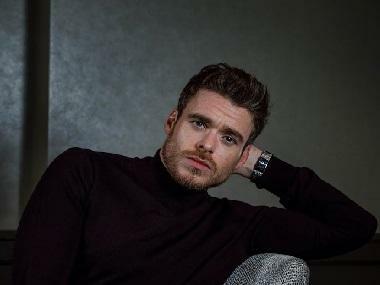 The son of a car factory worker from east London, he is now one of Hollywood's most sought-after stars. He has been in blockbusters such as Thor, Pacific Rim and Star Trek, and was nominated for a Golden Globe for playing the title role in Mandela: Long Walk to Freedom. It is expected to be Craig's final outing as 007, having previously starred in Casino Royale, Quantum of Solace, Skyfall and Spectre.